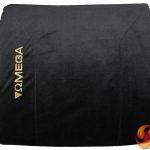 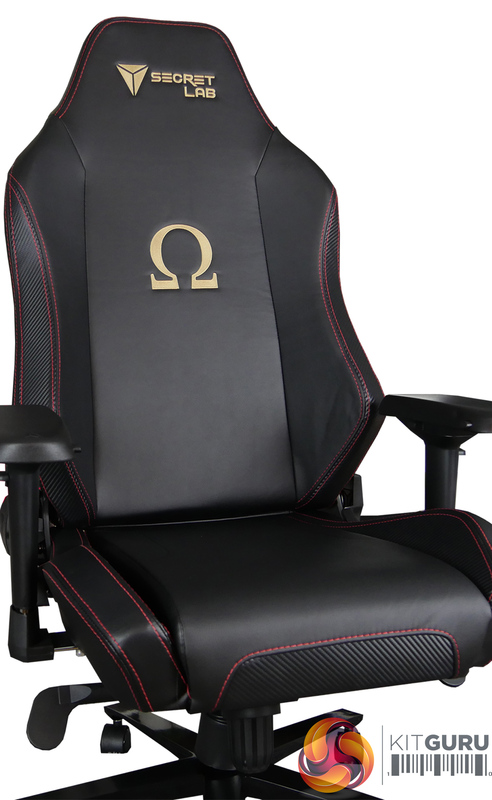 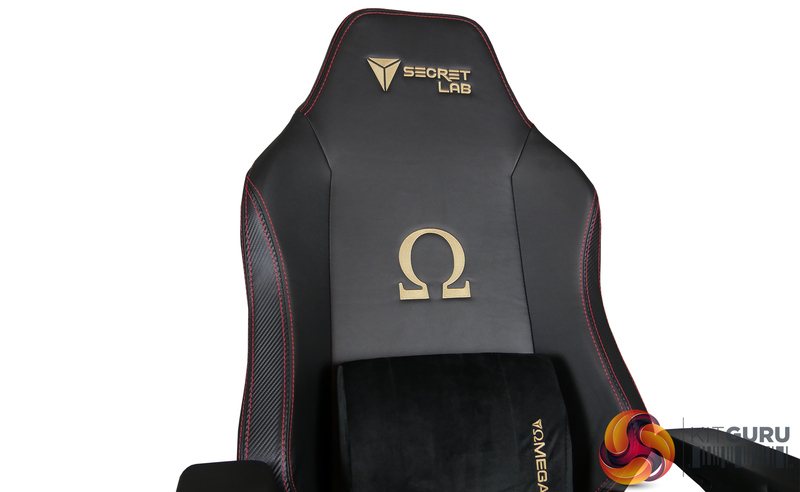 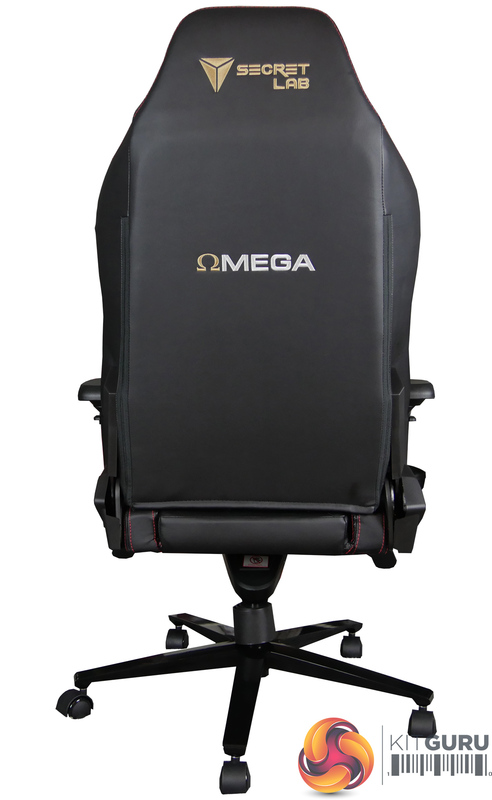 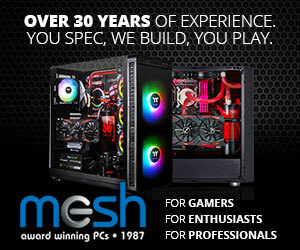 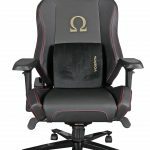 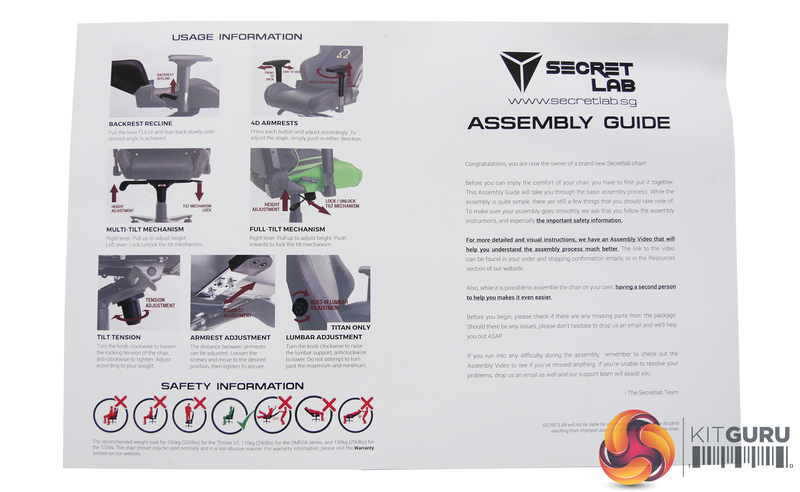 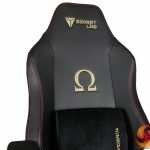 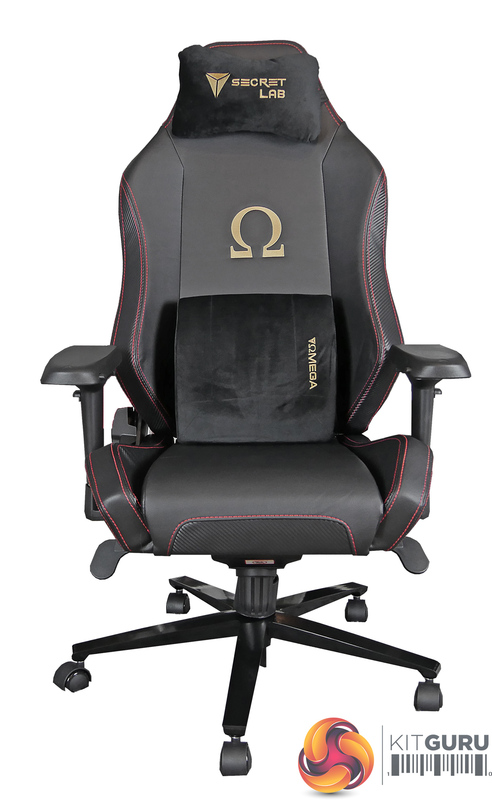 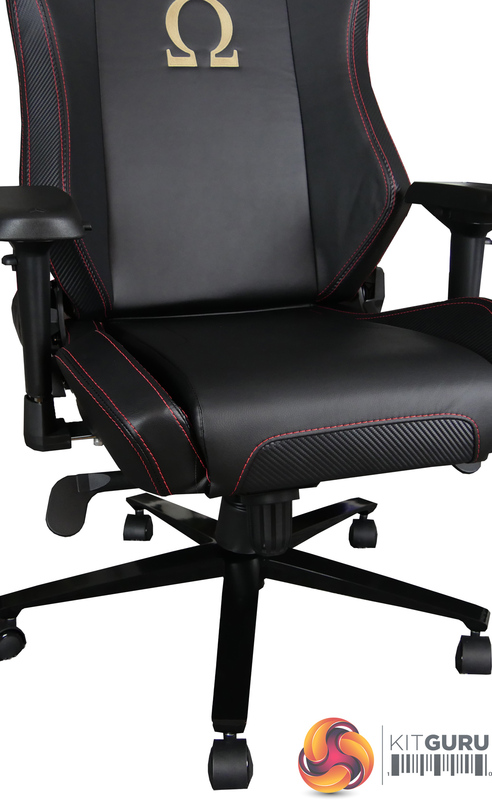 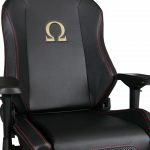 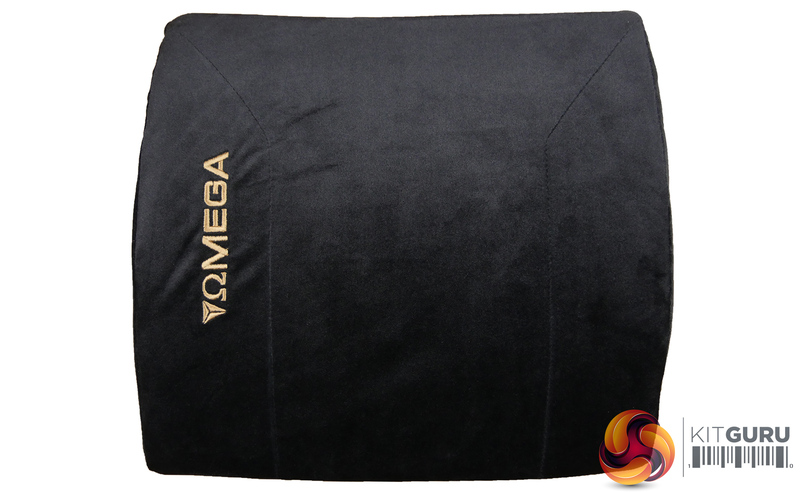 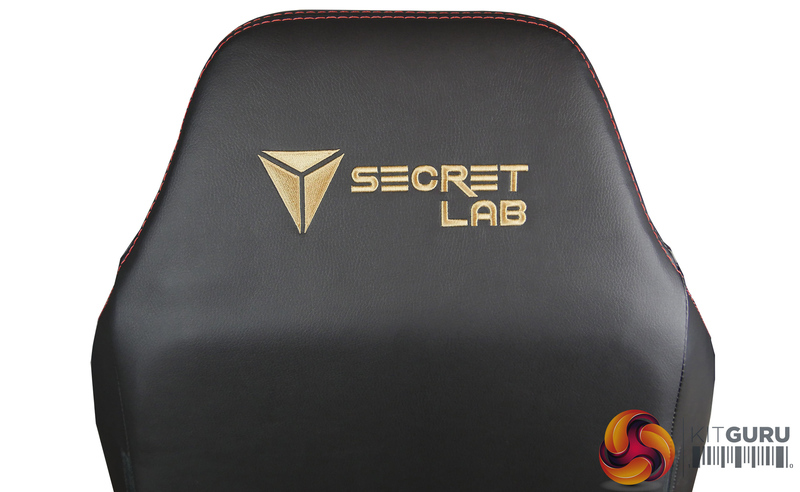 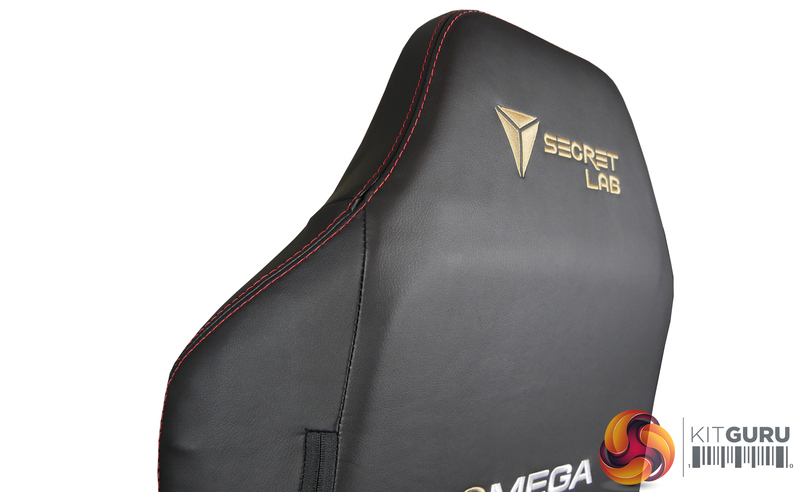 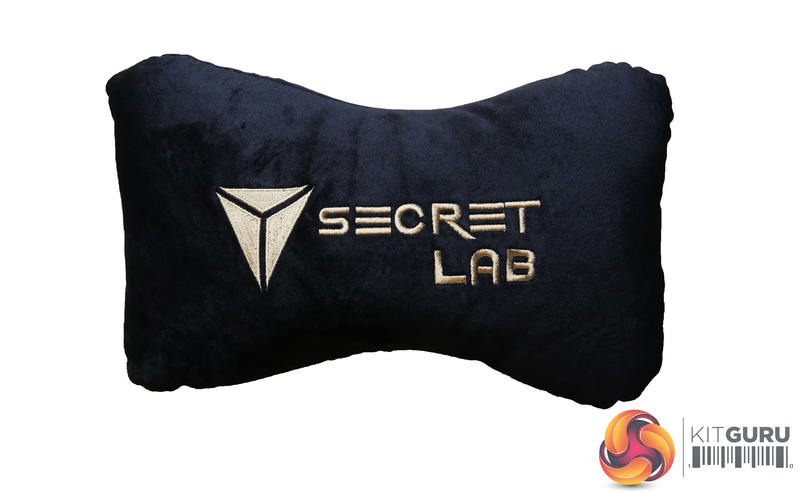 The Secretlab Omega can be found HERE for £299. 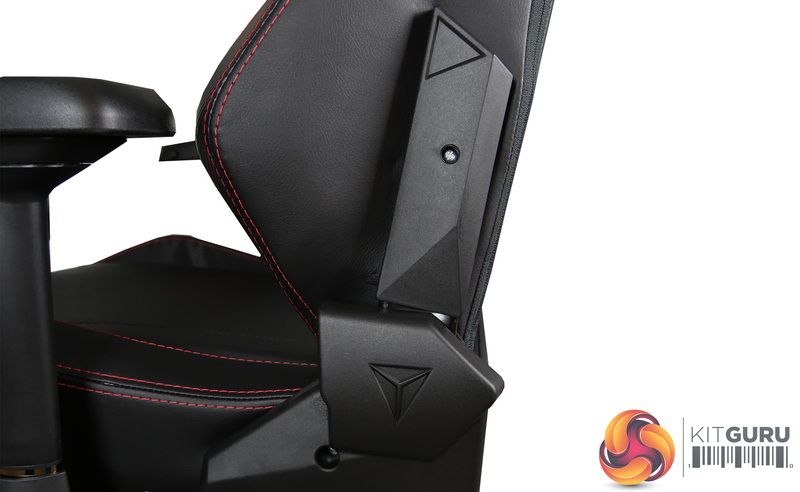 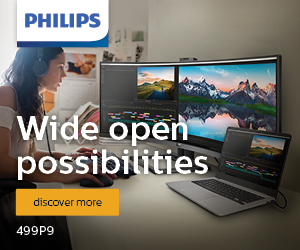 Very attractive design with plenty of colour choices. 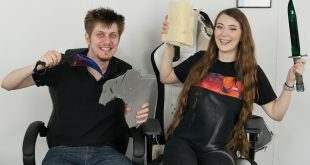 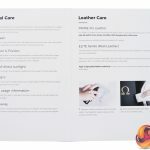 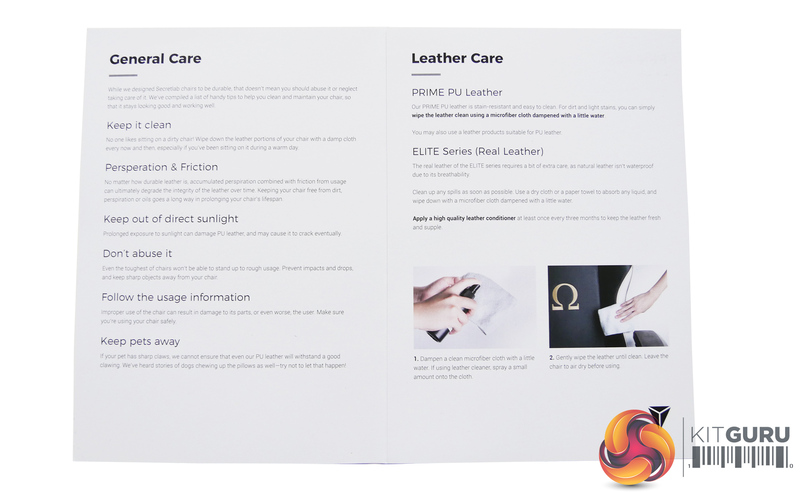 PU Leather not as thick as other models on the market. 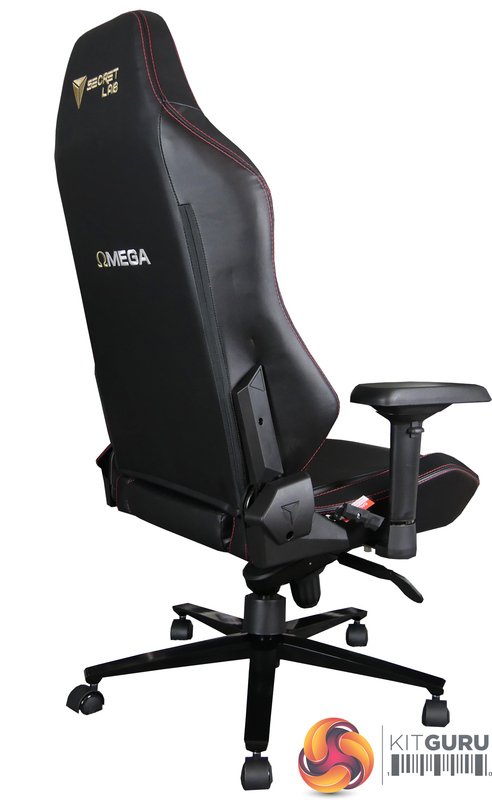 Seat is quite hard after a while. 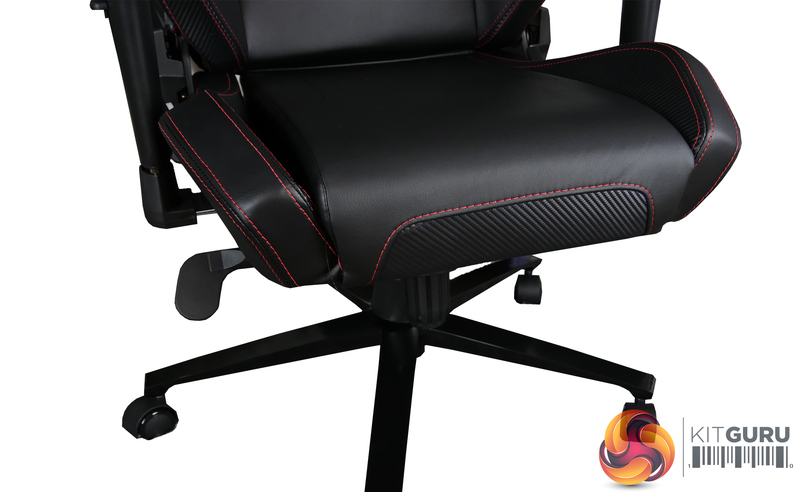 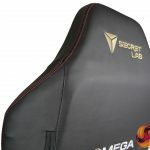 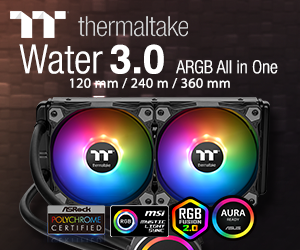 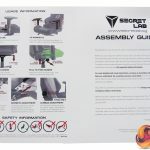 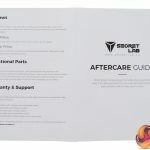 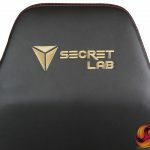 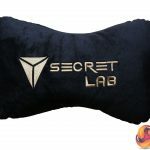 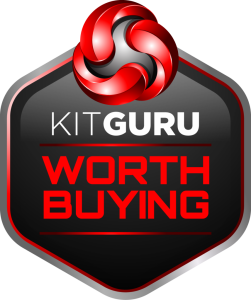 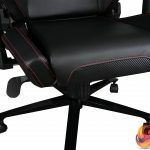 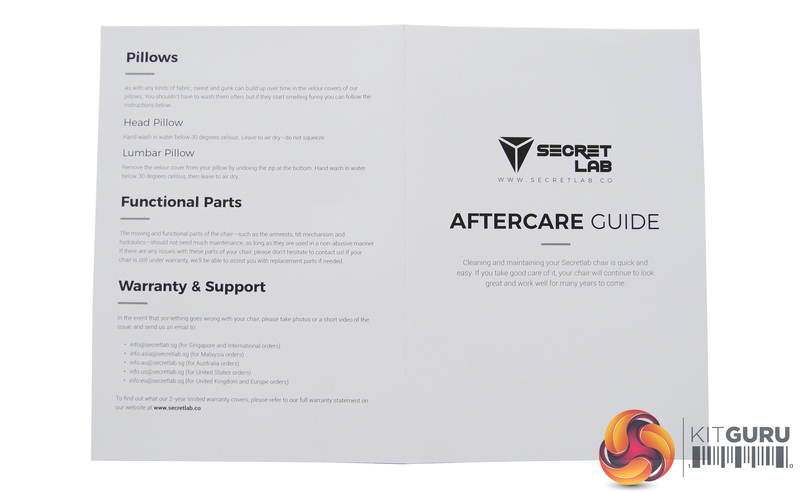 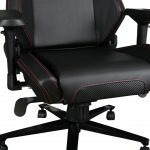 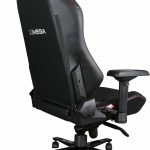 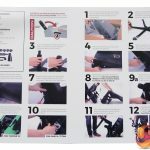 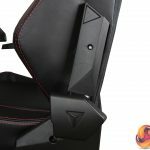 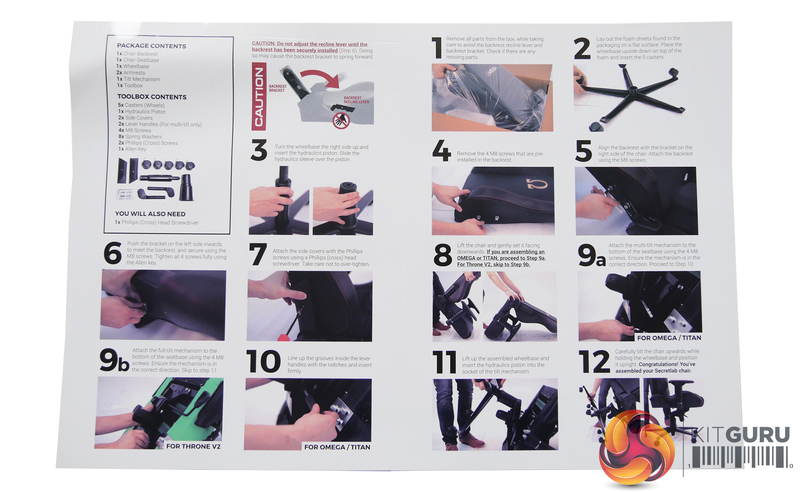 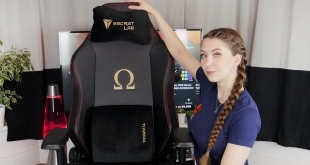 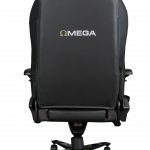 KitGuru says: The Secretlab Omega has excellent build quality and is very good looking, however it can be a little hard if used for extended period of time.